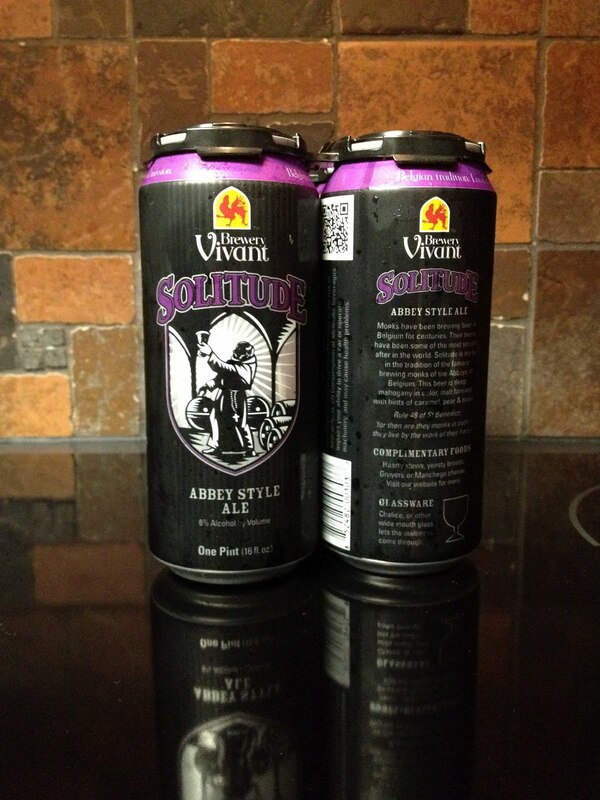 Damn Arbor: More microbrew cans on the horizon? Bell's announced a few years ago that they were going to start canning Oberon and Two Hearted. Last I heard, their release was pushed back to March 2014.